HOLYWELL ROAD, FLINT, CH6 5RR.Tel. 01352 731077. Fax. 01352 730500. 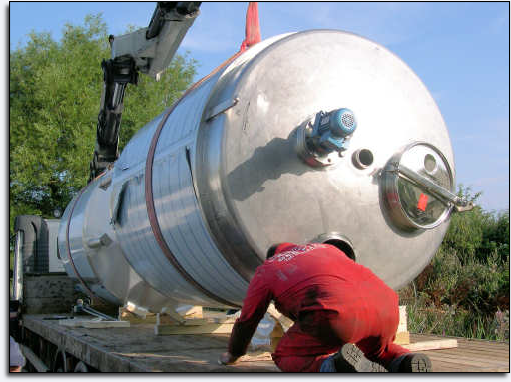 Mercot stainless Ltd is a specialist fabrication company based in Flint. North Wales. The company supplies high quality, tailor-made metal fabrications to industry in the UK. We get the job right first time, supplying the right products at unbeatable value for money. We employ coded welders for various materials including Stainless Steel, Carbon steel and Special Alloy Steels and can also qualify welders to your requirement at short notice including all weld procedures and specifications. Mercot is able to help customers with projects that go beyond the standard range of products. Our flexible approach usually means that we can help. From the design and manufacture of prototypes to on-site assistance with plant installation Mercot has experienced staff able to help solve your problems and manufacture the products you need. 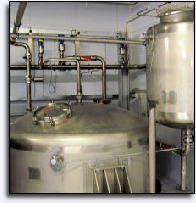 Bespoke stainless steel vessels and pipe work.